With a dramatic montage of circus arts and street entertainment, Cirque du Soleil's artists and acrobats are responsible for taking you to the highest levels of adrenaline and excitement. Now they are back with a new show to dazzle and amaze! There you will find your FREE! 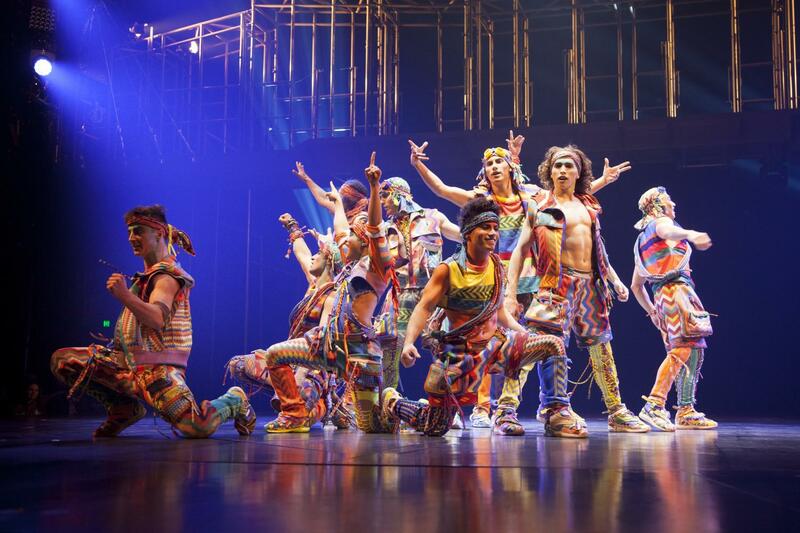 VOLTA is Cirque du Soleil’s 41st original production since 1984, and its 18th show presented under the Big Top. From August 3 to 27 locals, residents and visitors in Ottawa and Gatineau will see a show of adventure, freedom, and adrenaline. Above all, you must know that VOLTA is about freedom, how your curious and free spirit of your childhood is preserved. 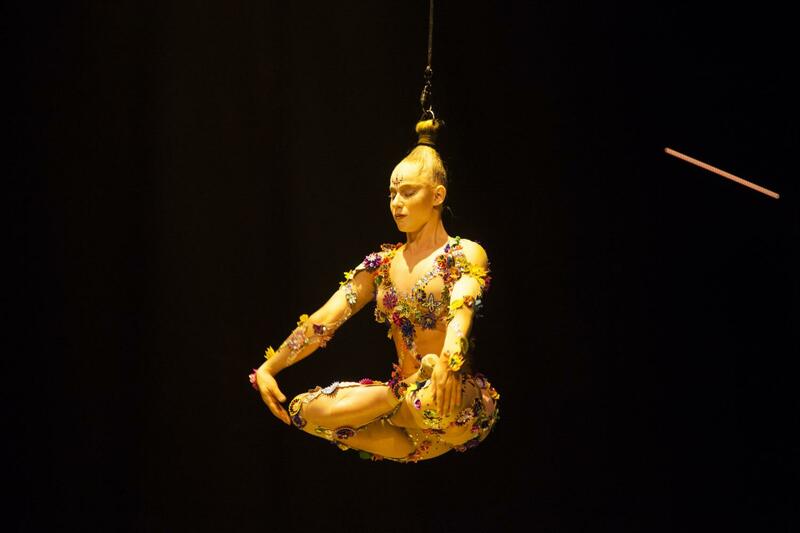 Thanks to the hundreds and hundreds of employees from different corners of the world, the mission of Cirque du Soleil has been to invoke the imagination, to incite the senses and emotions of the people around the world. 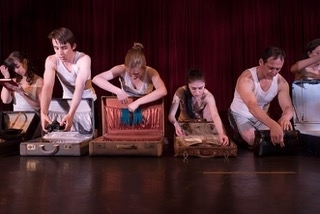 You breathe art in every aspect: in stage design, in music, in acrobatics, and colorful costumes. Unique innovation, like no other. Do not miss the opportunity to witness freedom, art, and beauty in all its splendor with VOLTA! With melodic and engaging music, Cirque du Soleil collaborated with the international artist M83 as the composer and musical director, adding his epic space-age future-pop sound to their show for the first time. In its fourth decade, the Cirque knows how to be at the forefront and how to reinvent itself to respond to the needs and desires of its followers and customers. If you want to have a great experience, make sure to buy your Cirque du Soleil tickets. Action sports, adrenaline, rush of acrobatics, and visual effects are waiting for you. 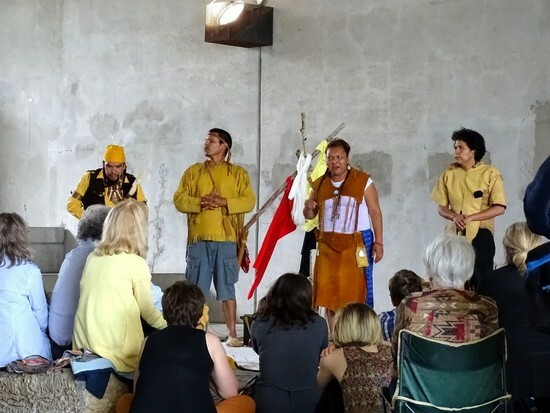 VOLTA runs between August 3 an 27 at the Zibi site in Gatineau. 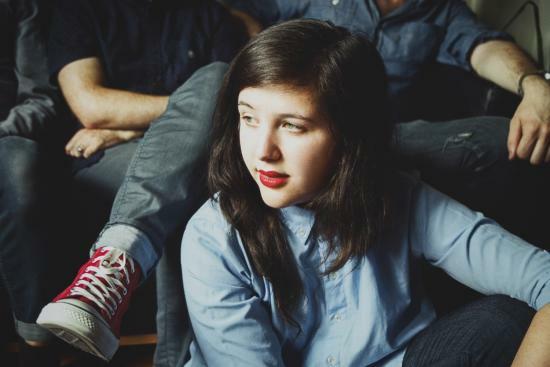 Lucy Dacus recorded her debut release No Burden for a school assignment before she was even a full time musician, burning through the process in barely two days.